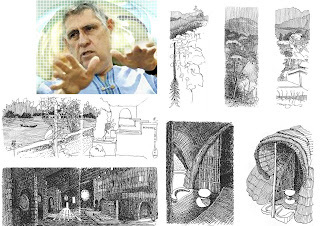 The South African architect Peter Rich founded Peter Rich architects, on 1973. The studio works to engage the society through architecture, using sustainable designs and local materials. The gross amount of their projects are developed in Africa, from South Africa to Ethiopia or Rwanda. 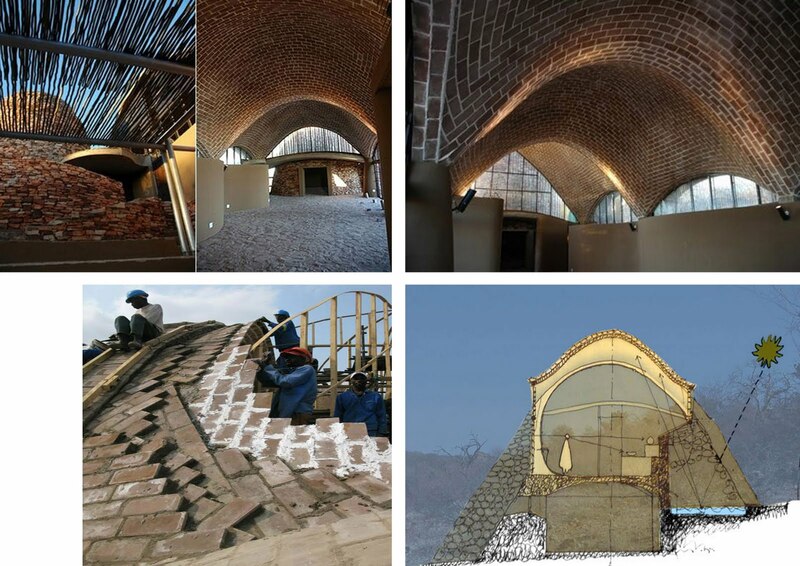 Their project Mapungubwe Interpretation Centre has been awarded by the 2009 world architecture festival. 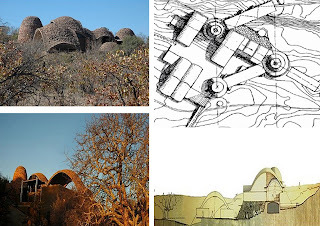 Designed to house artifacts from the region´s prehistory, the building connects intimately with an extraordinary veldt site in northern South Africa near the border with Zimbabwe. 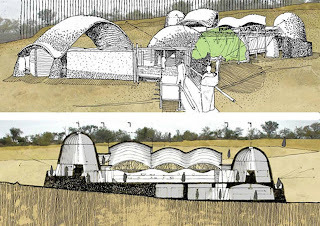 The complex landscape was both the inspiration for the design and the source of most of the materials for its construction. 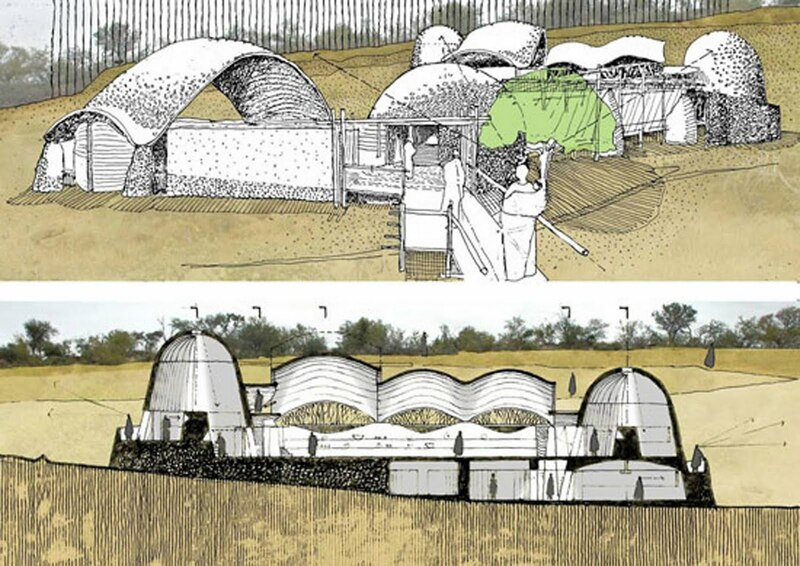 The heart of the interpretation centre is visually contained by two hollow vaults that evoke the route-markers found in southern African cultures. 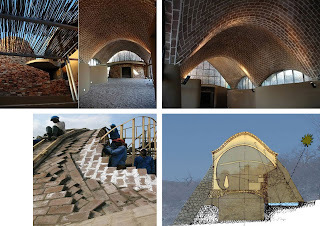 Huge vaults are used to construct the billowing forms that expose the arched edges of their thin shells, an analogy of the archaeological revelation of past cultures. 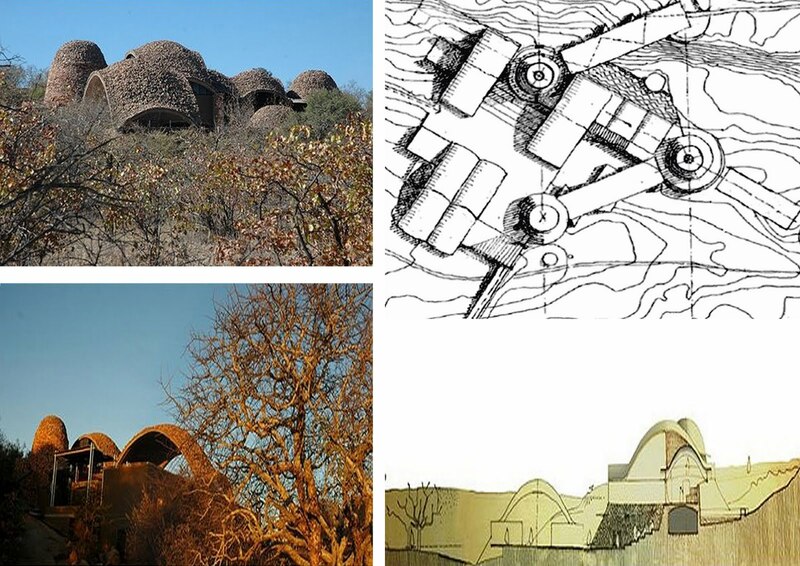 The architecture of the centre responded to vernacular African types, synthesizing forms, materials and light in a nuanced but unsentimental way. The innovative design creates a contemporary building of immense resonance and richness. It is also underpinned by a strong social program, using the skills and labor of local people and involving them in the design and construction process. 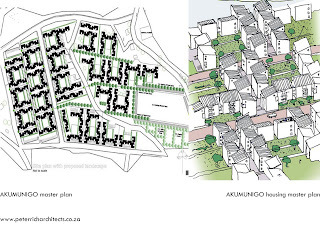 Among the impressive projects they have done, Peter rich architects are now working in the develop of the akumunigo master plan in Kigali, Rwanda. 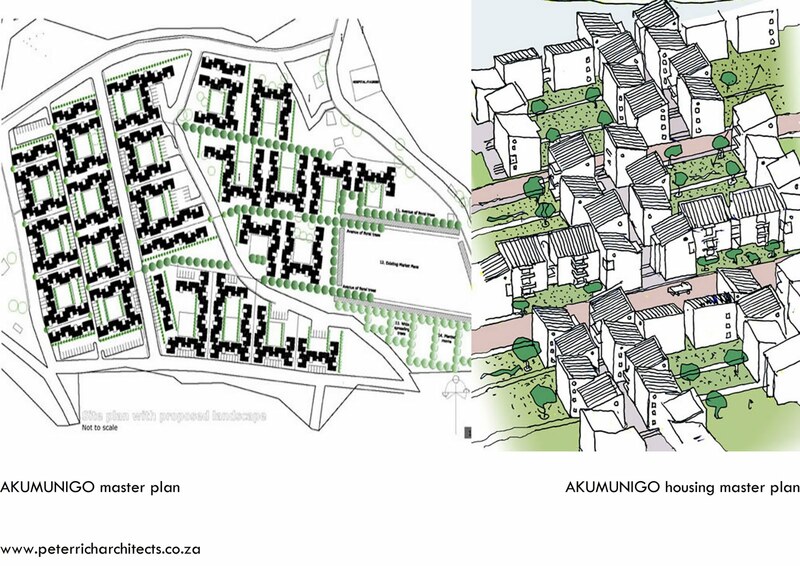 The Akumunigo housing development has been designed to create the opportunity for the city of Kigali to promote the development of higher density housing through a three storey walk-up design. The scheme, at four times previous development densities, was developed to demonstrate how housing could be designed to make use of the sloping topography, create meaningful external spaces and respect the pedestrian.